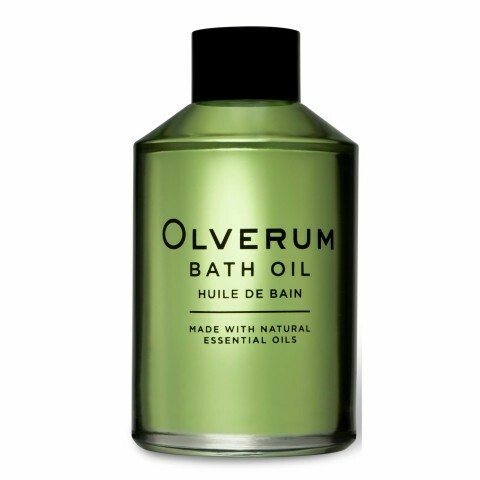 Let the natural therapeutic powers of Olverum's essential oils transform your bath time into a luxurious and revitalising spa experience. 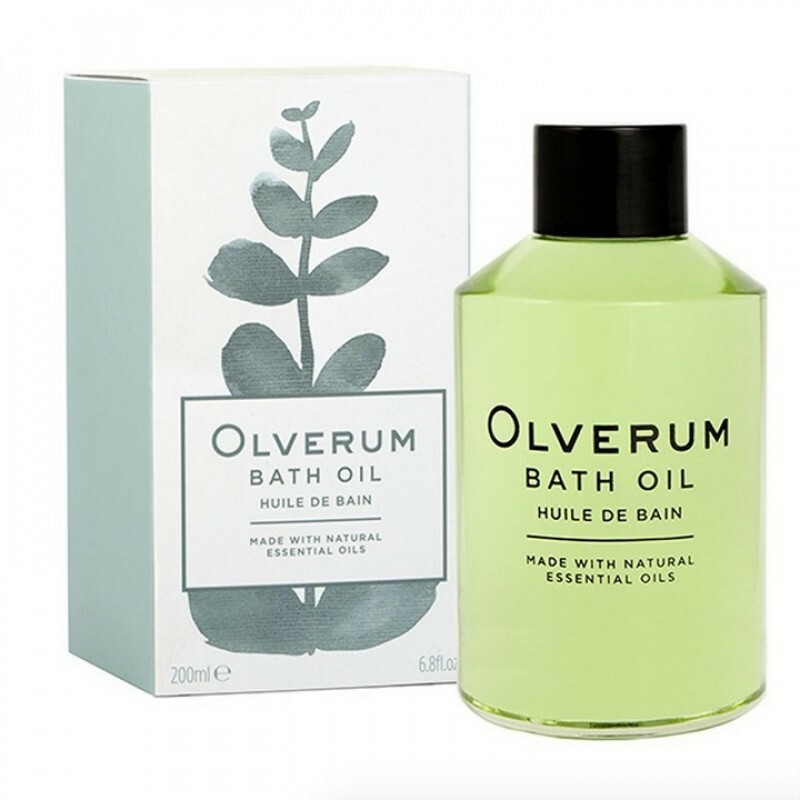 For more than three-quarters of a century, Olverum Bath Oil has attracted a following of passionate devotees, whose bath time experience has become an intense holistic ritual. Mind and body are soothed and revived and everyday stress and exertion evaporate in a long aromatic moment of blissful indulgence. Add approximately 1/3 capful (5ml) to a warm, drawn bath. Disperse the oil with your hand before entering. 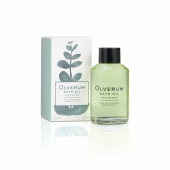 Olverum Bath Oil is extremely light and highly concentrated. Accordingly, very little is needed per bath and virtually all of the oil is absorbed by the skin, leaving no greasy residue to clean from the bath after use. While we try to ensure that product information is correct, on occasion manufacturers may alter their ingredient lists. We advise you to always check the ingredients on the box itself. My husband is competing in the London marathon this spring, therefore is in high training at the moment, he's read about this product in a running magazine, so I decided to buy it as an extra Christmas present. It seemed a bit pricey for 'bubble bath' but the first time my husband used it, he corrected me and said, it's not just bubble bath! So in short, it does what it says on the bottle, plus an added bonus, packaging & bottle is stylish and also fills the whole house with the refreshing smell of pine needles! I am so in love with this product--what a happy discovery! I am not usually a fan of bath oils as I do prefer bubbles, but this is The Oil of Oils. It smells heavenly and therapeutic and is deeply moisturising without being cloying or slippery. The fact that it is a natural product makes it even more formidable imo. Yes, it is pricey but it is worth every single penny. And then some. 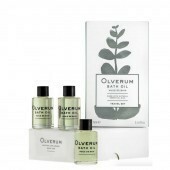 This is the best bath oil in the world and I am happy to have found a supplier. It arrived well packed and on time.